Fuel prices, transient slip fees, long-term slip fees, do-it-yourself yards, and haul out fees. 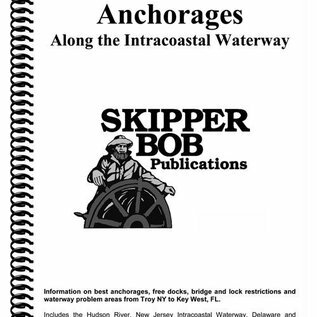 Mile by mile list of hundreds of marinas including information on courtesy cars, propane, shopping, approach depth, number of transient slips, phone numbers, approach directions and much more. 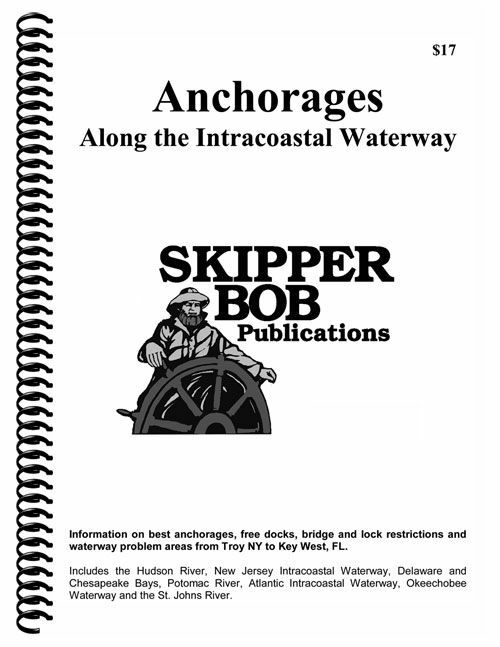 Covers from the Hudson River to Key West, FL, including the St. Johns River and the Okeechobee Waterway.